Joe Brown is one of the greatest names in British climbing. This book not only describes his many notable climbs, but reflects a most engaging personality with a highly interesting approach to his craft. He was born in a Manchester slum, the youngest of seven children; his father died before he was a year old. The characteristics he showed as a child - a quite extraordinary self-reliance and an unexpected love of the countryside - are reflected throughout his life-story. 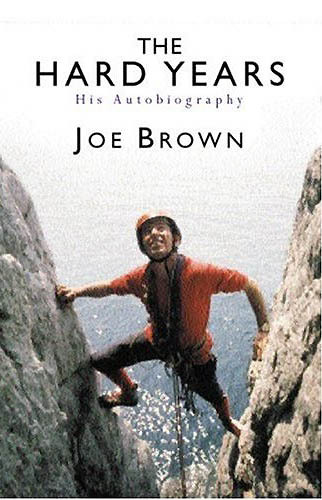 The Hard Years is also the story of Joe Brown's climbs up some of the toughest mountains in the world.